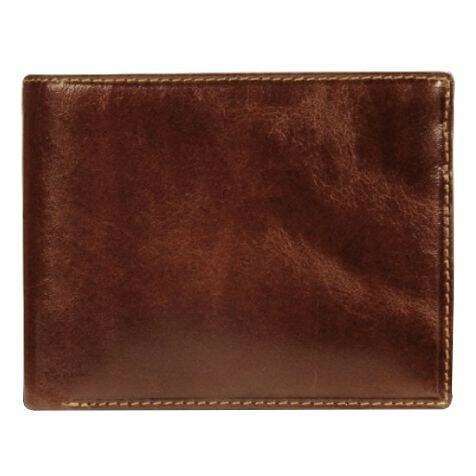 SKU: M4-Z Categories: For Him, Gifts, Leather, Travel. 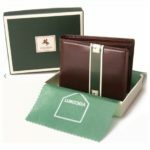 Tags: Money, Wallet. 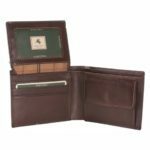 The Visconti brand has been blending the finest leather with over 15 years of experience in bag manufacturing and are renowned for stylish and practical design, quality and durability. 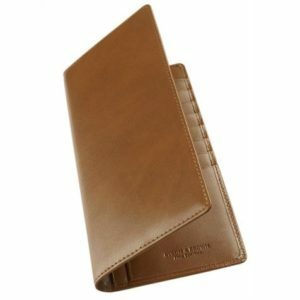 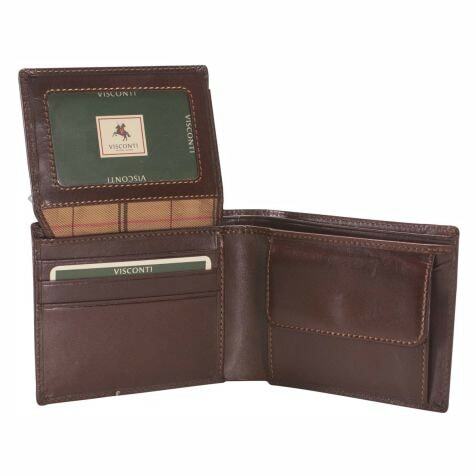 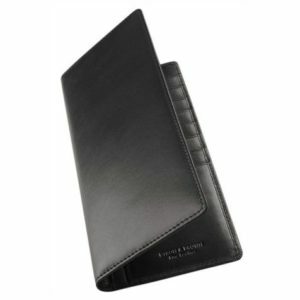 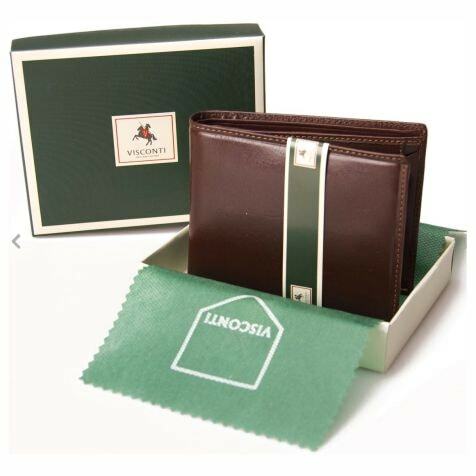 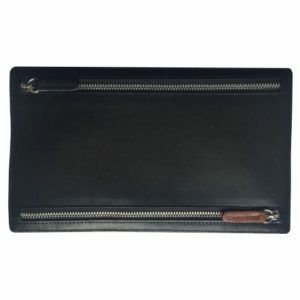 This Luxury leather wallet is from Visconti’s Monza Range. 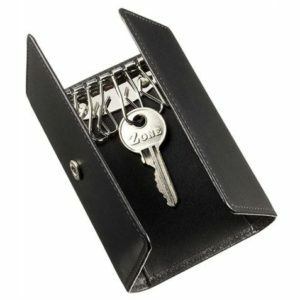 Ideal for personal engraving to your own needs – never lose another wallet again!